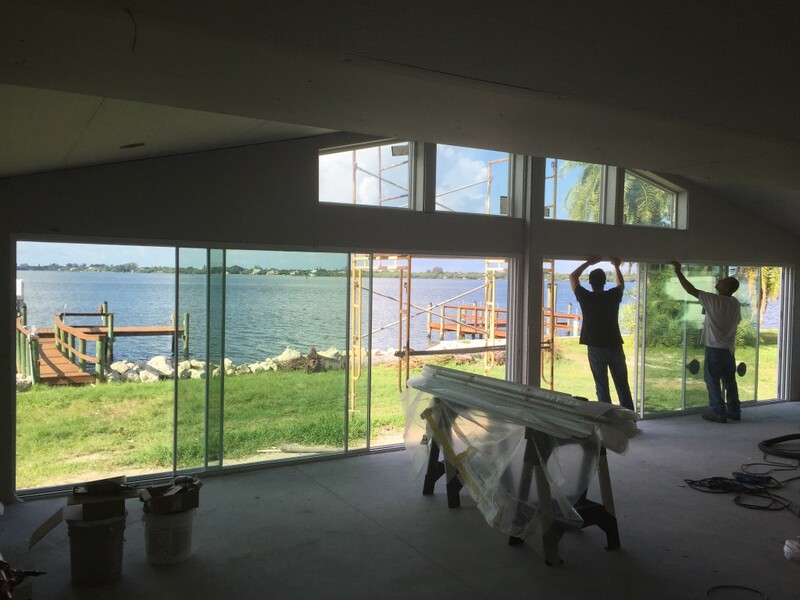 We’ve been busy this summer with finalizing specifications for upcoming projects. 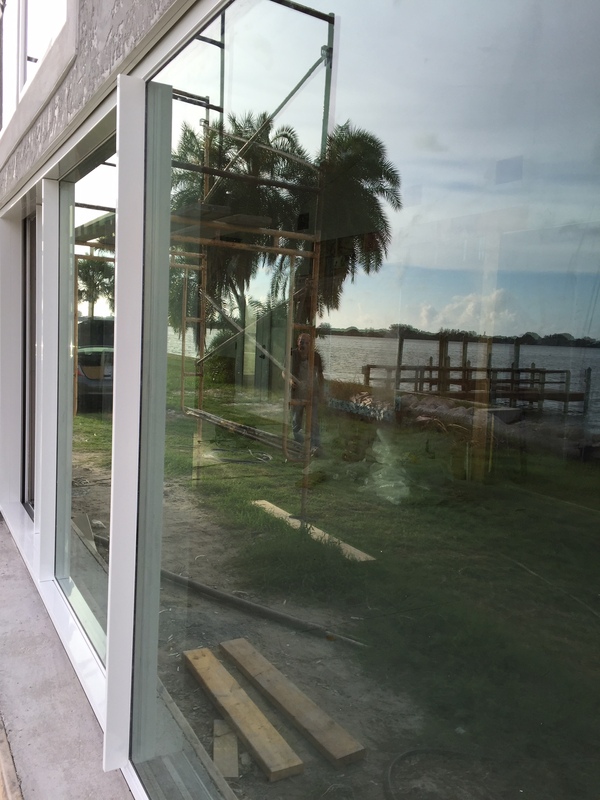 We recently supplied this window system for a water-front property in west Florida. 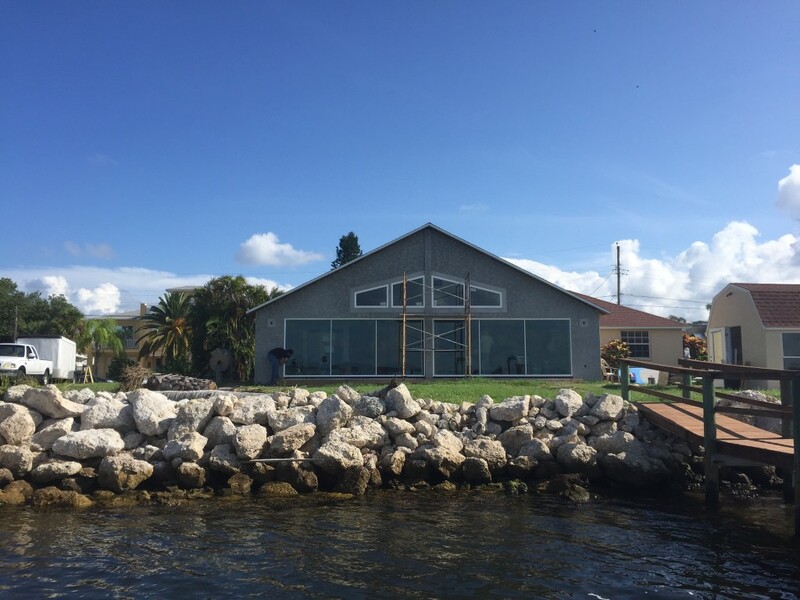 Take a look at the finished product, which provided a perfect balance of durability while still allowing the customer to take advantage of his amazing backyard view.